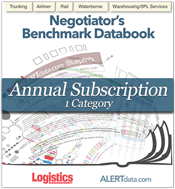 The Guide breaks down Transportation & Logistics Responsibilities into Four Management Sections plus providing A Glossary of T&L Terms and Acronyms. 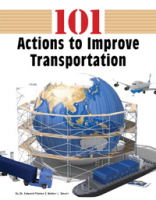 Provides the readers with specific, concrete examples of how your organizations can better manage transportation costs as part of overall logistics and business management. This case study, published by Supply Chain Management Review, illustrates how and why the primary focus of PE firms is shifting from financial engineering to value creation, using an example from the portfolio of one PE company. Edited by Omera Khan, Ph.D., and George A. Zsidisin, Ph.D.
Failure to manage supply chain risk effectively can have a significant negative impact on an organization. Over 30 international contributing authors provide a set of best practices, processes, tools and techniques, supported by cases and illustrative examples, that can be adopted to proactively evaluate, manage, or mitigate risk in their supply chains and improve overall business performance.